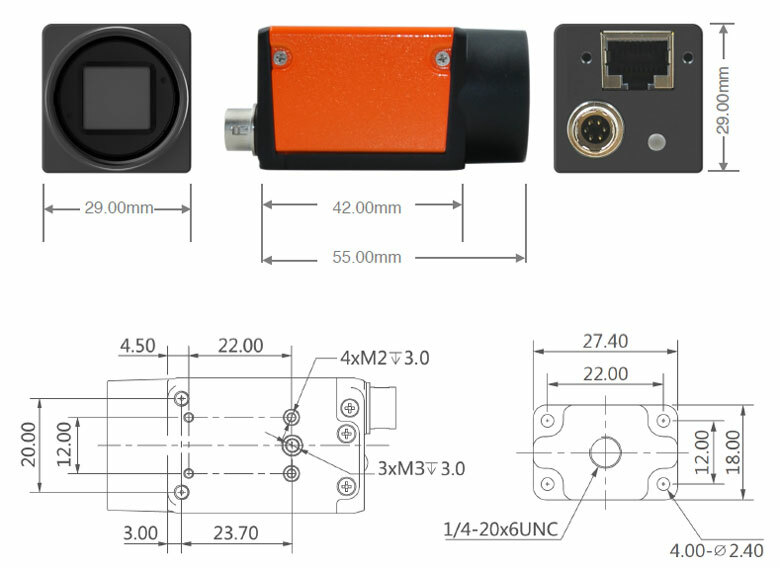 2.3MP GigE machine vision camera is a kind of area scan camera, with high resolution of 1920x1200 pixel, 2/3" format, max. frame rate up to 50fps, COMS, using advanced image sensor with global shutter, rugged and compact design, suitable for industrial visual applications. GigE industrial camera and machine vision camera features 1920x1200 (2.3 Mega Pixel) is a best area scan camera to meet various visual applications such as mobile phone screen detection, defect detection, electronic components manufacturing, wafer positioning applications, with its high image quality, frame rate and resolution. Anything has its classification standard, and industrial camera is no exception. According to the type of chip, the industrial camera can be divided into CCD camera and CMOS camera. According to the structural characteristics of the sensor, the industrial camera can be divided into line scan camera and area scan camera. According to the scanning method, the industrial camera can be divided into interlaced scanning camera and progressive scan camera. According to the resolution, the industrial camera can be divided into ordinary resolution camera and high resolution camera. According to the mode of output signal, the industrial camera can be divided into analog camera and digital camera. According to the output color, the industrial camera can be divided into monochromatic (black-white) camera and color camera. According to the speed of output signal, the industrial camera can be divided into ordinary speed camera and HV camera. 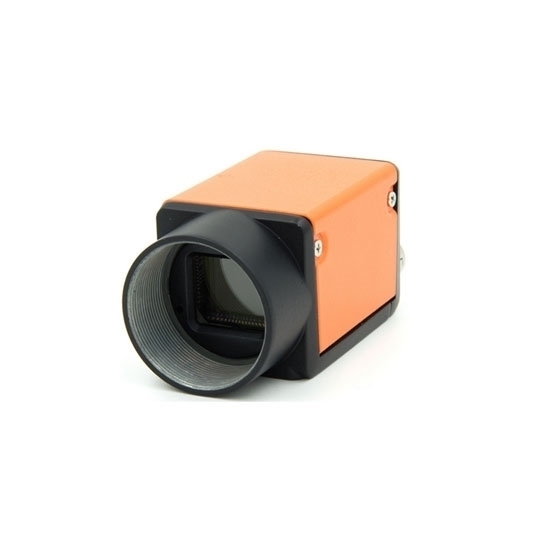 According to the range of response frequency, the industrial camera can be divided into visible light (ordinary) camera, infrared camera and ultraviolet camera.